What I’m wondering is if this “unban” announcement means that we will see these two cards reprinted in the next 6 months. What are the chances Ancestral Vision and Sword of the Meek get reprinted in either Eternal Masters or Conspiracy? Could you imagine if they showed up in a Commander product? Maybe we will have to wait until MM2017? In any case, I don’t really expect Wizards to unban cards like this unless they are planning on reprinting them. That would just be dumb, right? I’ve always thought a successful FTV product would be Artifact based. Maybe something with all the Swords and some of the Commander mana-ramp artifacts. 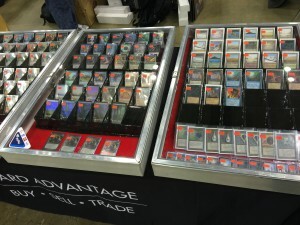 A lot of people would appreciate a chance to get some of those in foil. They wouldn’t reprint Sword of the Meek in… Standard… Would they? 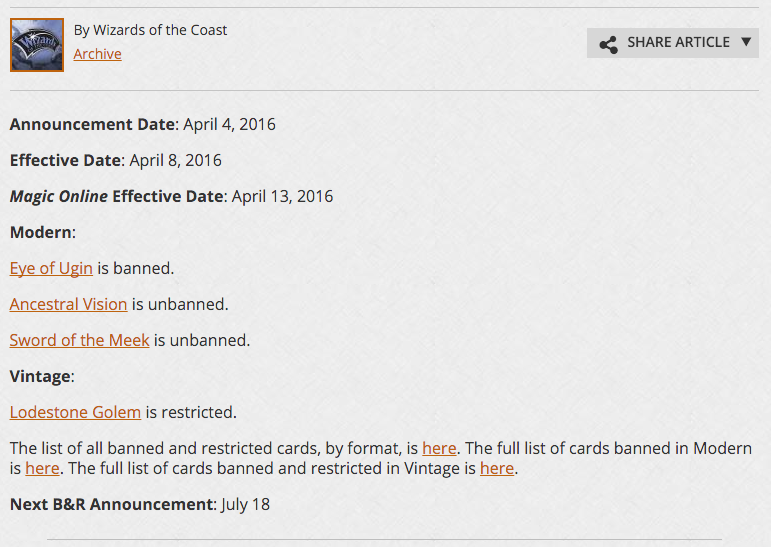 I don’t think unbanning necessarily leads to a reprint. They’re willing to reprint currently banned cards as promos (stone forge mystic) and soon to be banned cards (splinter twin) and we haven’t seen substantial evidence of reprinting happening right after unbannings (golgari grave troll). Though I haven’t “done the math”. The ban updates were only decided upon in the last month or two. I’m fairly sure the card list for Eternal Masters and Conspiracy were set long before that. 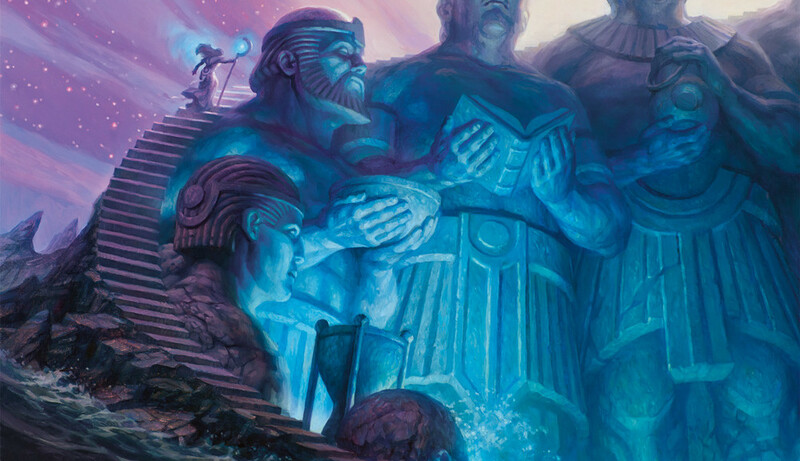 Ancestral Vision still has a chance to be in Eternal Masters just because it sees play in Legacy. As for Sword of the Meek, I highly doubt it’s in either of those two sets. It combos with Thopter Foundry and not much else. If they did reprint it in Standard, it would not change the Standard format at all, as no one would play it. Not that it’s a good buy right now, but Night of Souls Betrayal is a player in shutting off thopters. If that’s your goal, Illness in the Ranks makes more sense. Yeah, that is a good one for that job and a other token related cards (Lingering Souls, Swiftspear). I guess Night’s tradeoff for hitting everything is the cost. Stupid question, but how does it get cast on Turn 4?? When I read the card I see it comes into play with four time counters, and when the last time counter gets removed, you get to cast it. So, Turn 1 I suspend. Turn 2 I remove one counter – it now has 3. Turn 3 remove, now has 2. Turn 4 remove, now has 1. Turn 5 remove the last – I now get to cast it. What rule am I missing? How is this castable on turn 4? Not that its a great idea for a competitive deck…but Clockspinning and Jhoira’s Time big remove suspend counters. It’s not – you are correct. Regarding Ancestral Vision, I agree with your point about there not being a ton of value left to sift through in a Grixis colored deck. We’ve seem what expensive cards look like in UBR. So I took your BUG / Sultai idea and ran with it a little ways. I’d like to know what you (or anyone else) think about the potential for these cards being in a new BUG deck for Modern. I apologize if the formatting comes out weird; I’m copying/pasting from my phone. Coming to a FNM near you.